I just posted up on the Financial Aid Podcast a PDF guide, one page, 5 power promoter tips. If you as an audience member of a new media outlet like blogs, podcasts, or social networks want to help your favorites grow, grab this guide and share it. 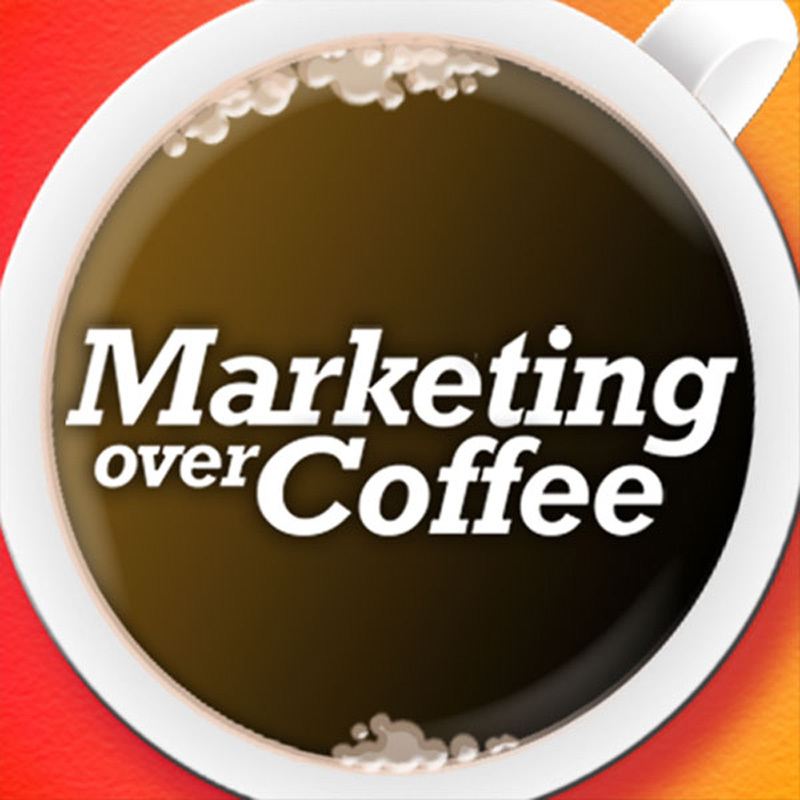 Oh, and if you’re a Marketing Over Coffee listener, please give us some love re: tip #2. Thanks!